Every one wants to make its life easier so, they use different gadgets. 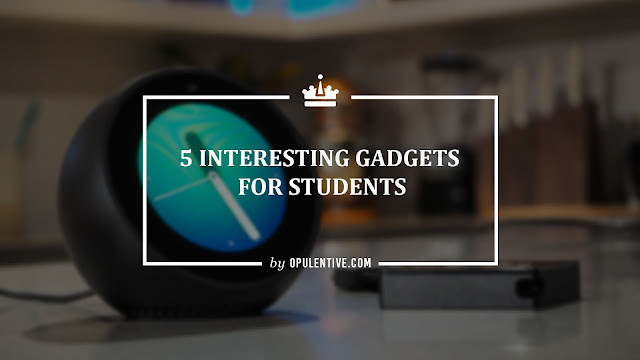 Here we come with the gadgets for students. Which helps them in their studies. 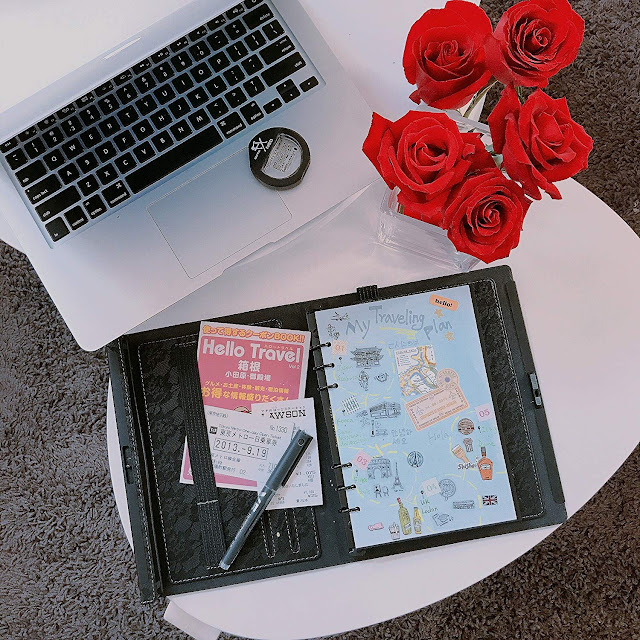 Rocket Note Book is a best gadgets for students. 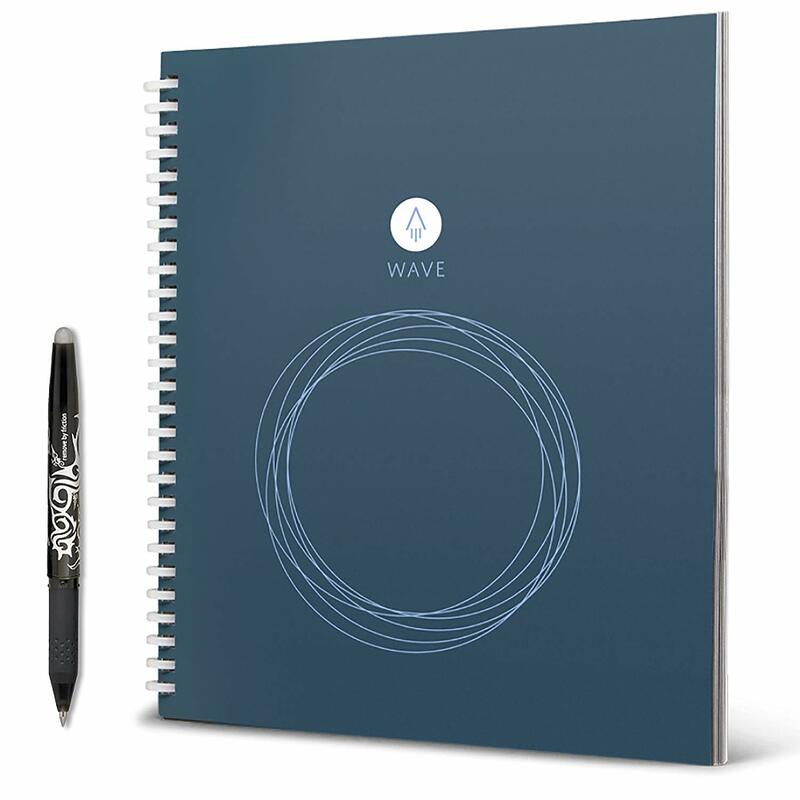 You can write any thing on this book with Frixion Pen. And it is attach with the your mobile app. And when it complete you don't need to buy the that notebook again. Just take a wet cloth and wipe it, it clean the page and you can again write there. It contains 36 pages and the best thing is its only $28. So, each student can buy easily. 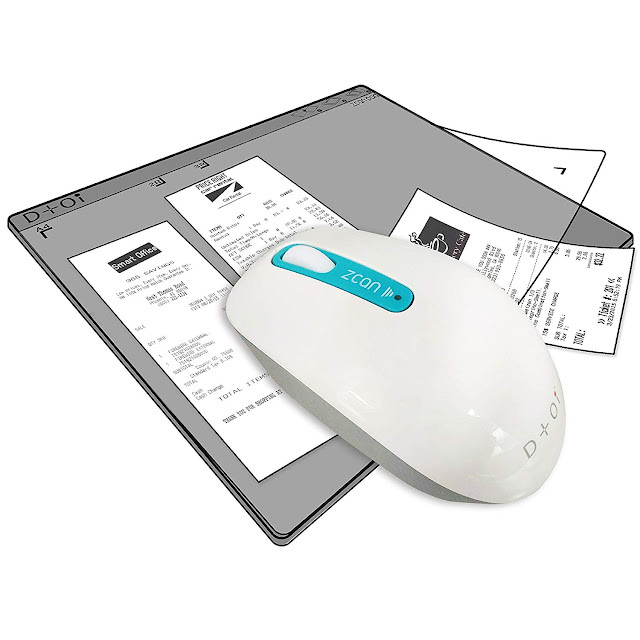 Zcan Wireless mouse is gadgets for students as well as who work in offices. The best mouse contain scanner in it. It will scan any thing text, graphs and pictures. It means no matter where you are if you have tha Zcan Wireless you can scan all data, send and share it to any one on a single click. 3D pen is necessary gadgets for students those love to do drawing. 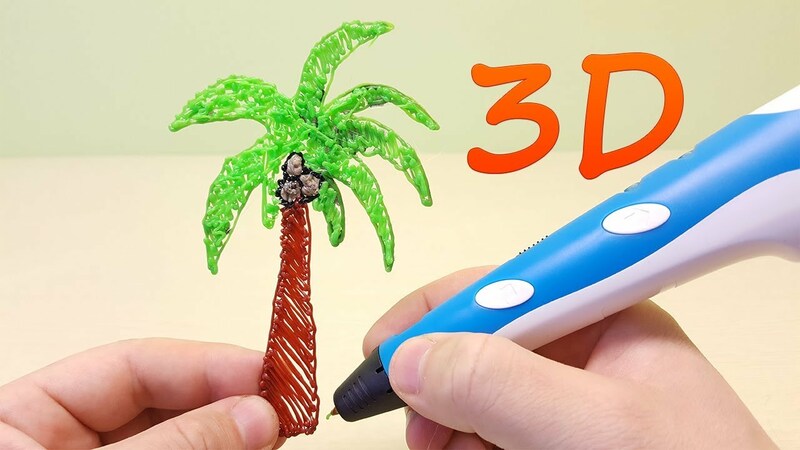 3D pen allow you to draw or write any thing in 3D. And the prize of 3D pen is very less. How many secretes you carry around every day ,you wallet , phone etc be side the one you need to put these in safe. You might have some secret you write on paper and try to make it safe. Introducing the lock book. World first book having bio metric finger. 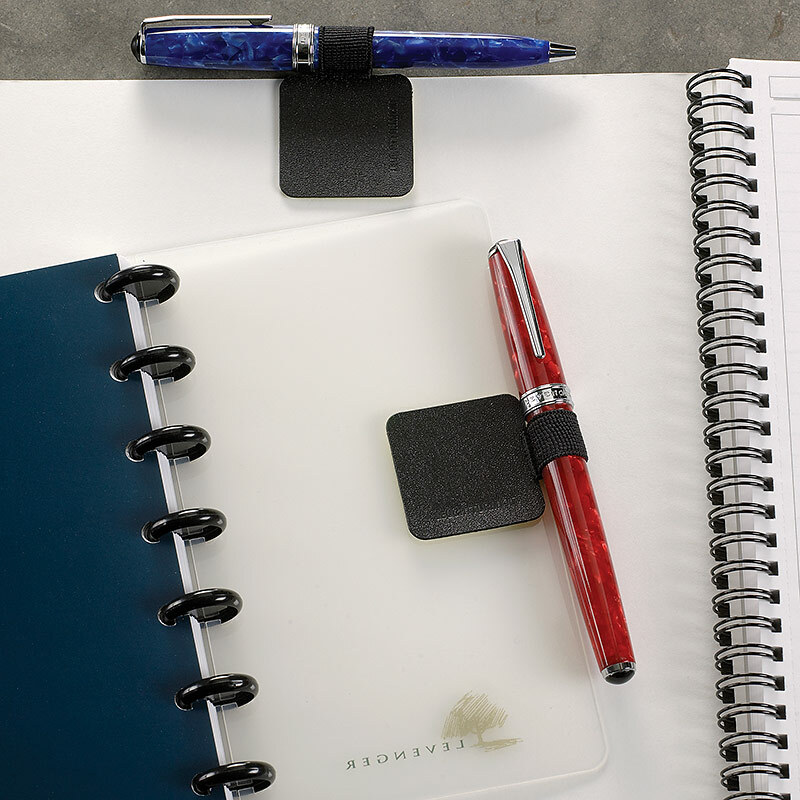 The bio metric finger lock, locks you important documents and keep it safe.